As you know, unlocking the network of locked iPhones is never easy. You might have to pay for hundreds (or even thousands) of dollars to unlock network of your iPhone. 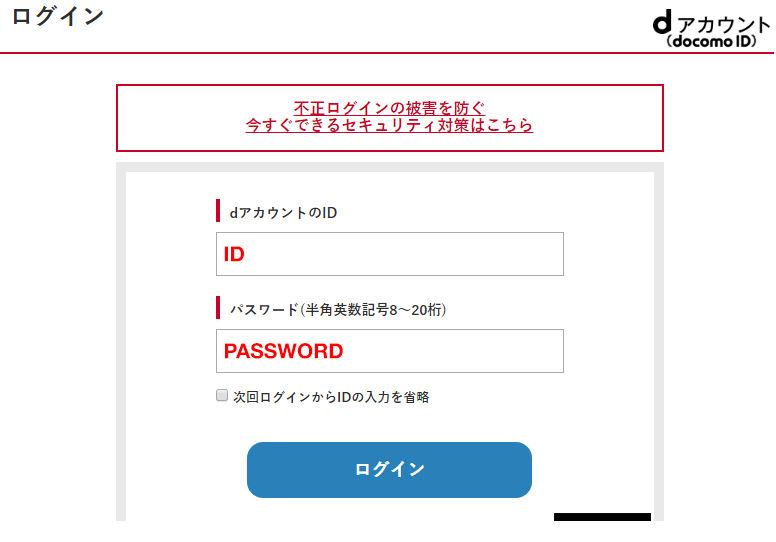 So, if you are using a locked Docomo iPhone and are looking for solutions to unlock your device, then this post is for you. 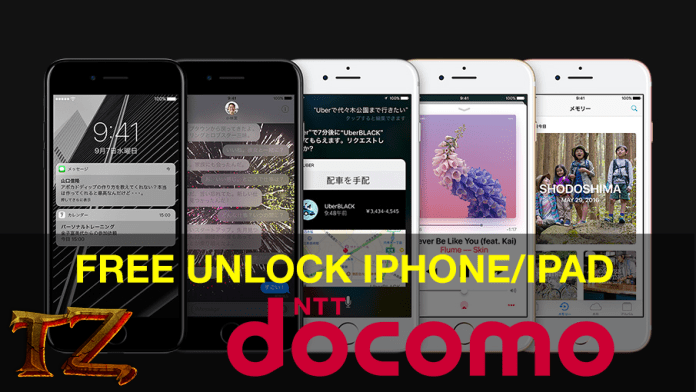 In this post today, we are going to show you steps to unlock your Docomo iPhone for free. You need to be the owner of your iPhone, are using the Docomo services, and have a My Docomo ID account. Now, let’s start unlocking your Docomo iPhone.